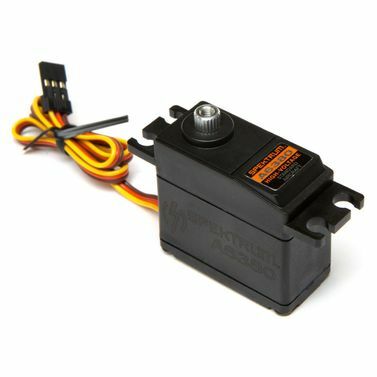 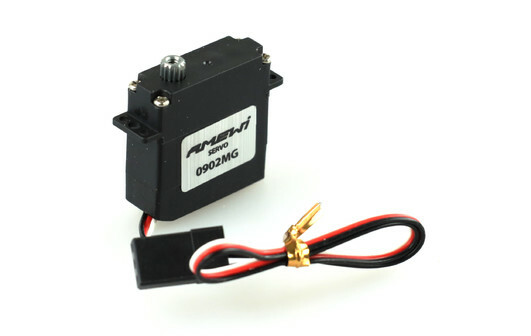 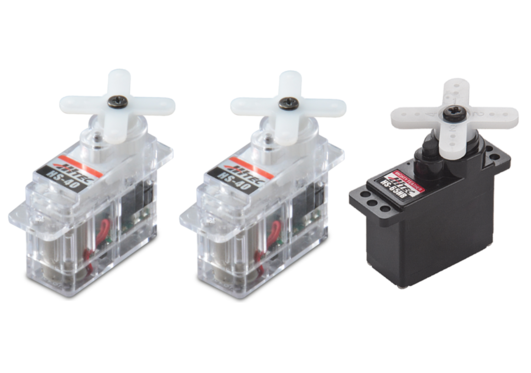 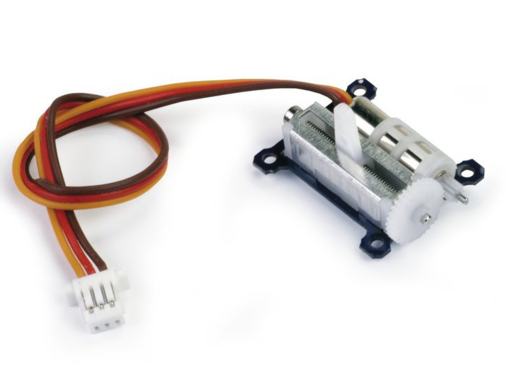 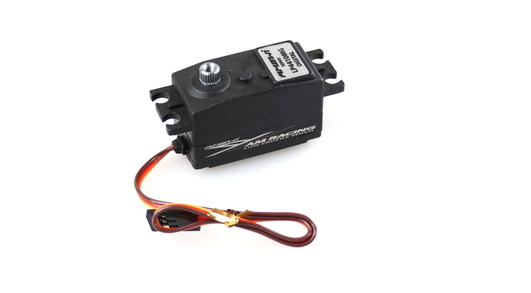 Buy your servo model with different dimensions and requirements directly in our shop and satisfy your needs completely. 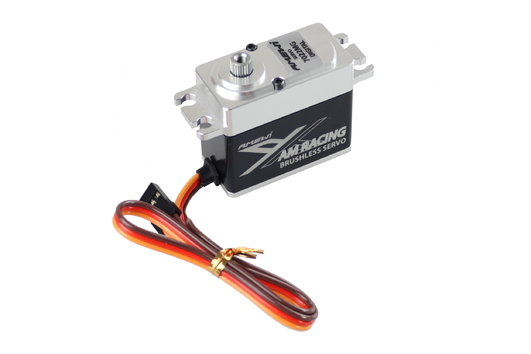 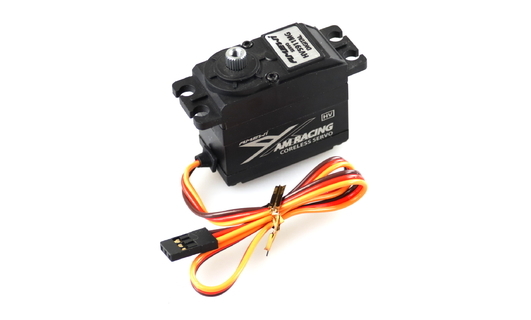 True model sport enthusiasts know: The correct power steerign and the fitting accessories for servos is one of the most important things. 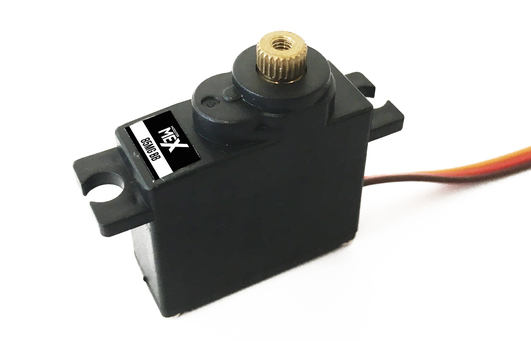 An unbelievable collection of servos is a heart piece at our online shop. 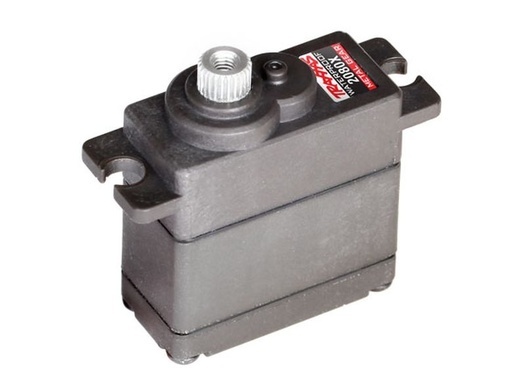 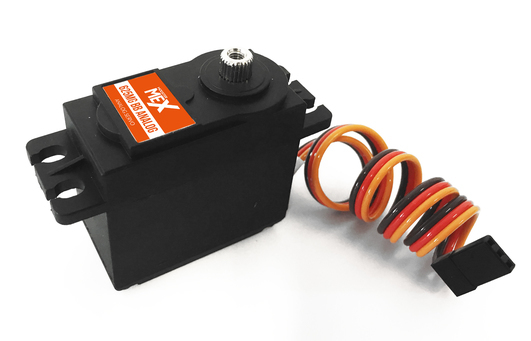 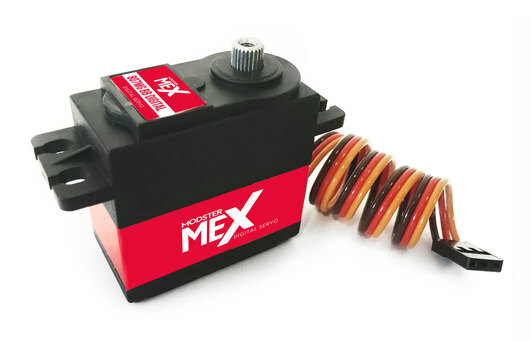 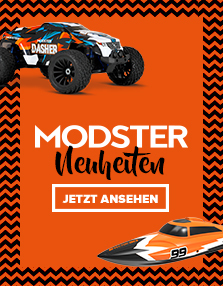 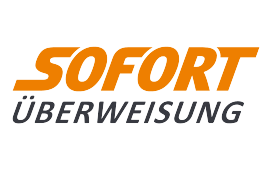 No matter what requirements you have for your servo or which accessories you need for the power steering, we have everything for you on stock or orderable. 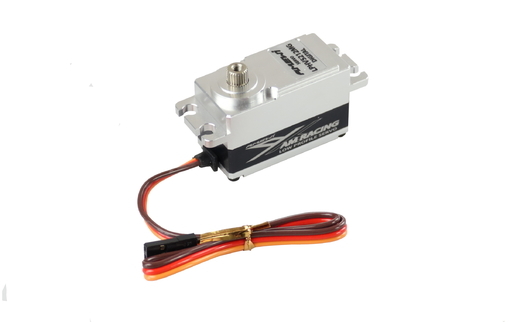 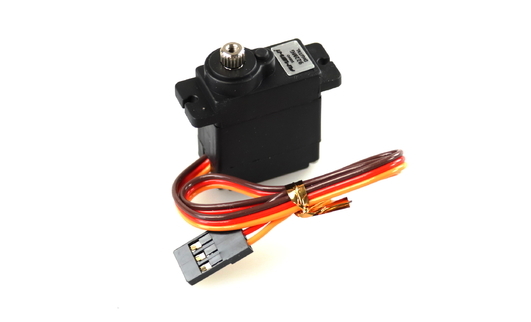 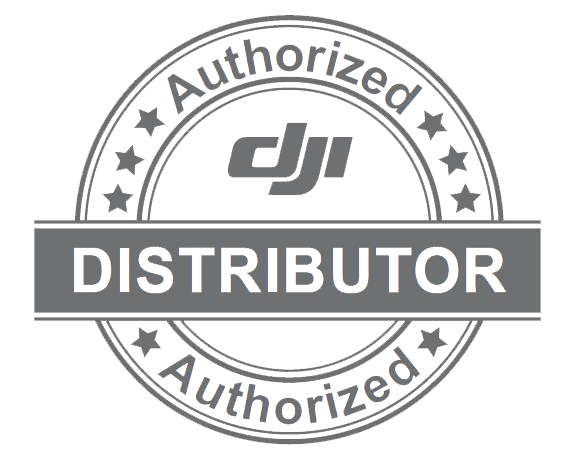 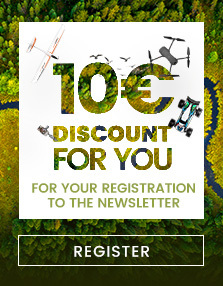 You can find here Servos for flight models, rc vehicles, boats and drones and of course the fitting cables and adapters for it. 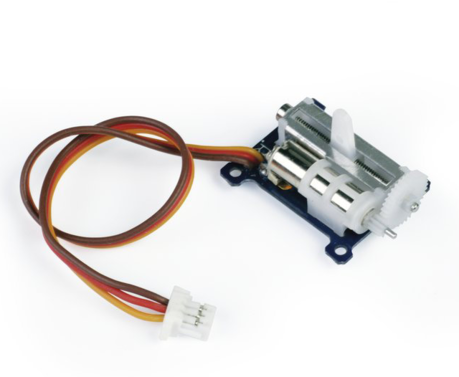 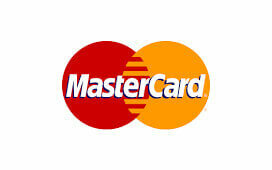 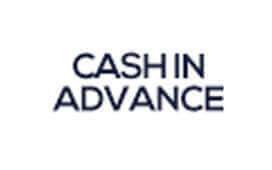 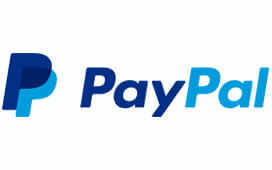 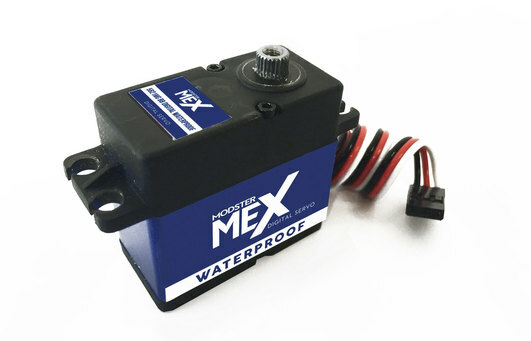 Certainly we also offer accessories for all servo brands and manufacturers.